We had a few small items we wanted to take care under warranty of so we scheduled a trip to the Mothership. When I called to make the appointment, they were really busy and asked me if I would like to wait until the off-season. Since the items we wanted done were just tweaks, we told them no problem on waiting a couple months. On the drive north on I-75 we ran into snow about 100 miles south of Jackson Center, Ohio. It snowed non-stop for the rest of the trip. There's a very good reason they call it the off-season. The factory service center was almost empty when we arrived; we were the only people in the Terraport. But that just means more one-on-one time for each customer. The service was outstanding from start to finish. I would rank it with the best I've ever experienced anywhere. 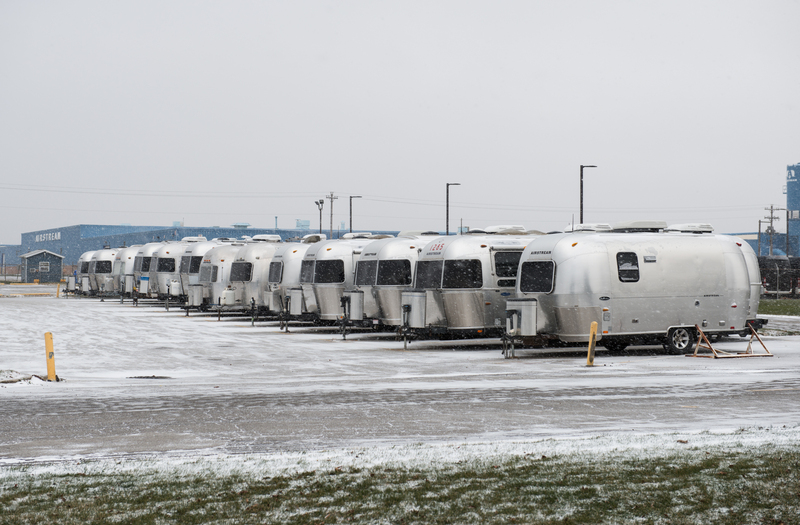 If you are not in a rush and don't mind some chilly nights at the Terraport, the off-season is a great time to visit. The service is first class. 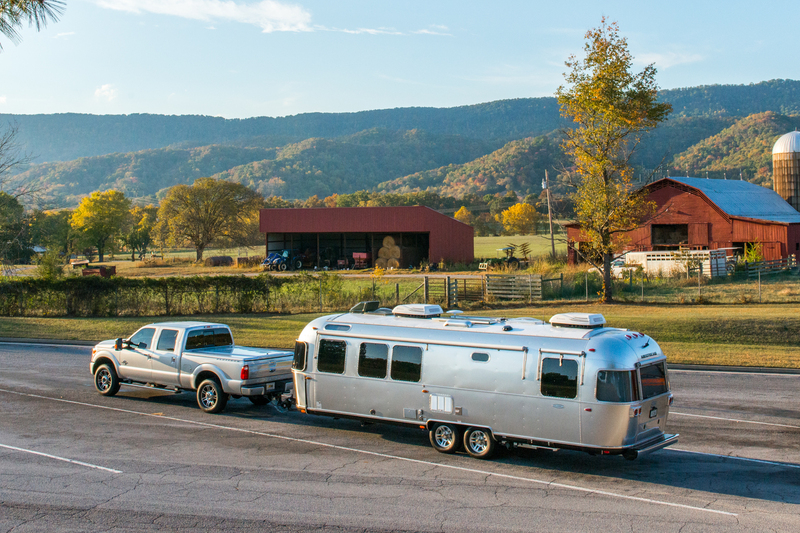 When planning our trip home from the Airstream factory in Jackson Center, Ohio, Janet wanted to stop in Lexington, Kentucky at the Kentucky Horse Park. That was a great decision. 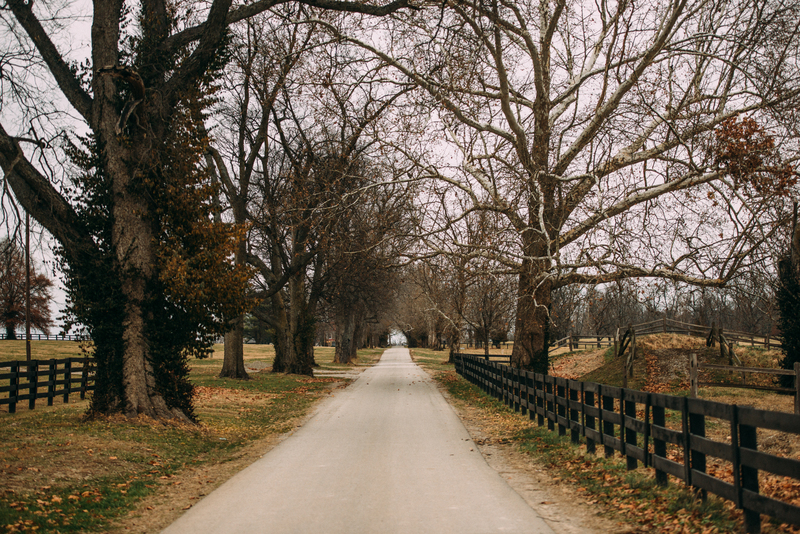 Kentucky Horse Park is a working horse farm and extremely scenic. 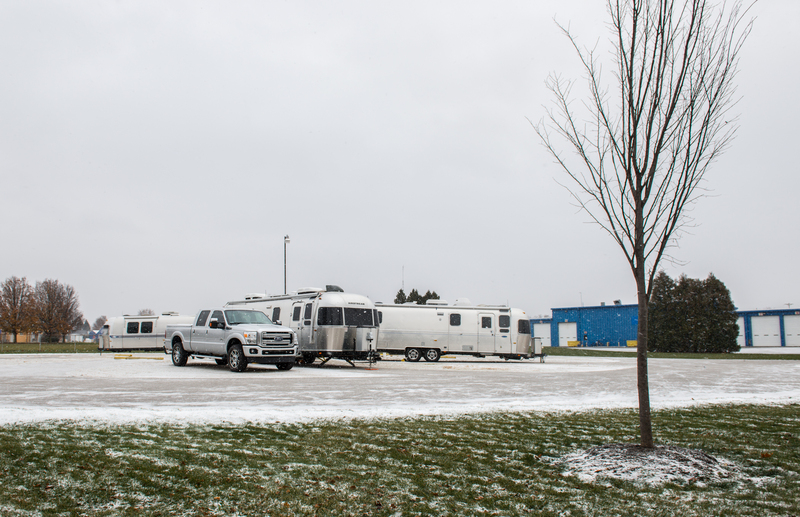 The campground offers 260 sites with 50/30/20 amp electric and water. 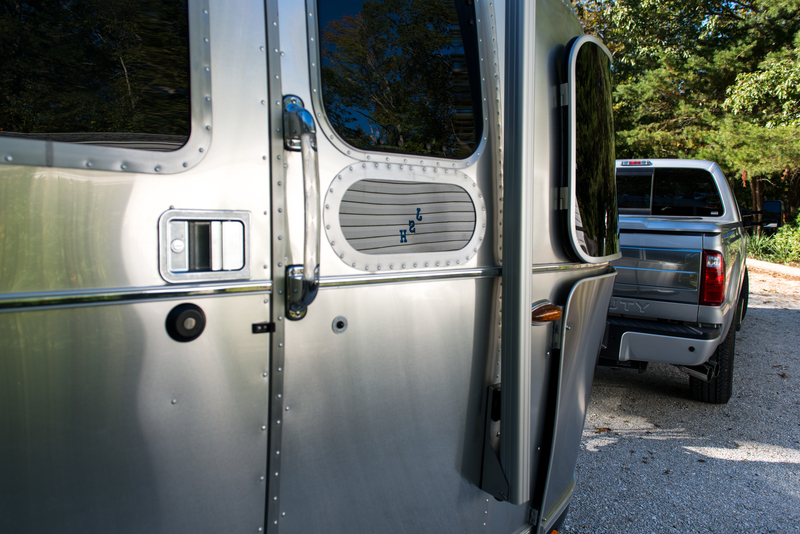 All sites are 55' paved back-ins with fire rings and picnic tables. 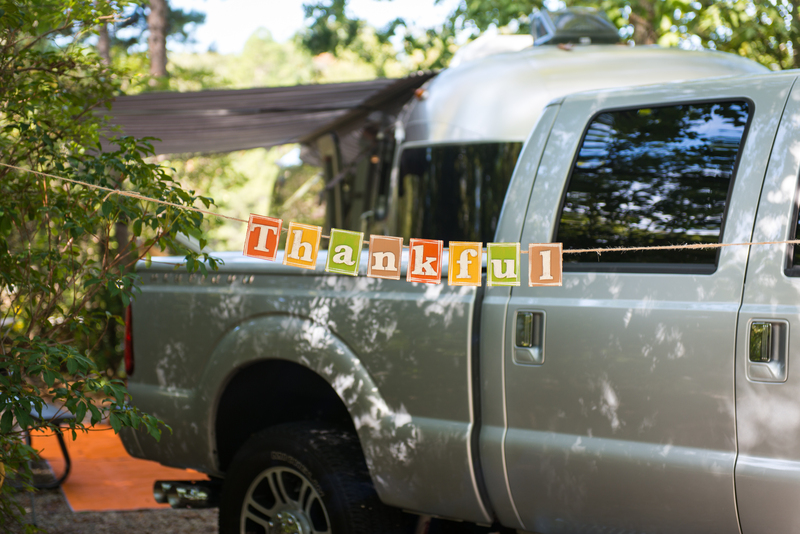 The campground includes a grocery store and gift shop. If you're travels have you passing near Lexington, KY, by all means get a reservation at KHP. Since we were there during early winter, only one of the inner loops was open and there were only 6-8 other campers in the park. It doesn't get any better. 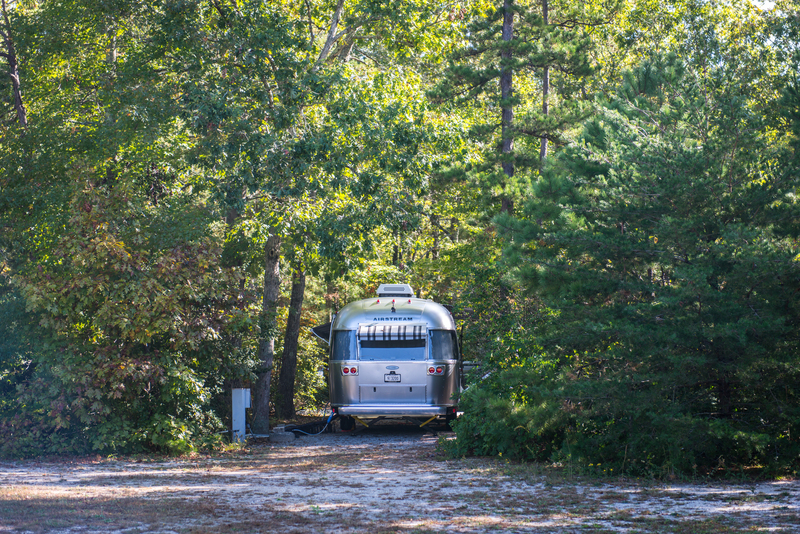 We love Jersey Shore Haven Airstream Park. 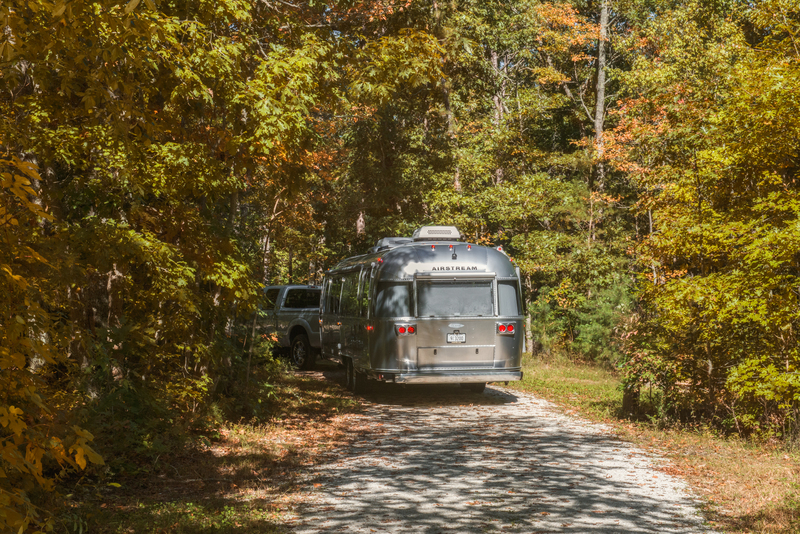 This Airstream exclusive park is located in South Seaville, NJ, halfway between Atlantic City and Cape May, NJ. 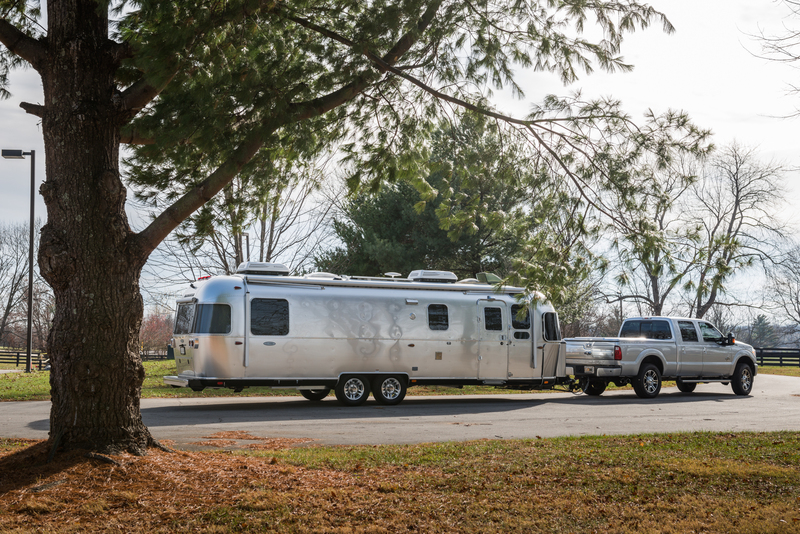 Our first visit was in 2013 when we bought our first Airstream at Colonial Airstream in Lakewood, NJ. 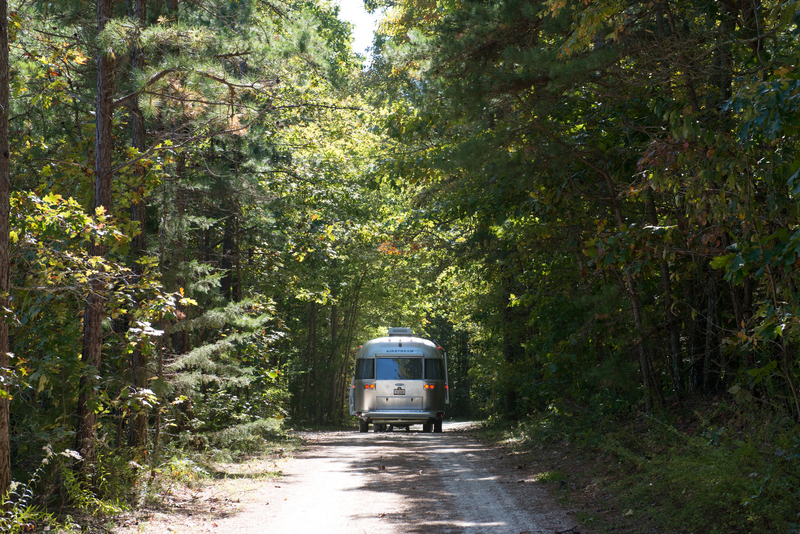 The 38 acre park is naturally wooded and the quietest RV park we've visited. Jersey Shore is all about peace and quiet. 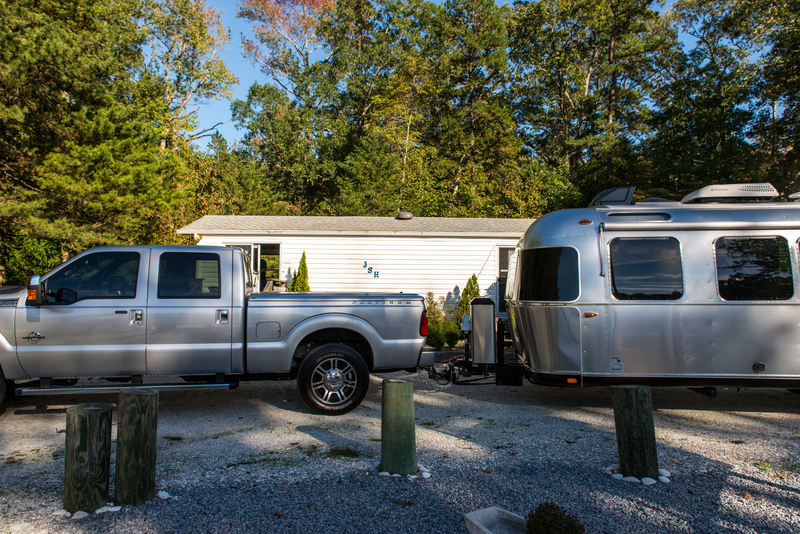 When we purchased our first Airstream in 2013, we assumed it might our only visit to Jersey Shore since we are rarely in the northeast. Assumptions never work out. 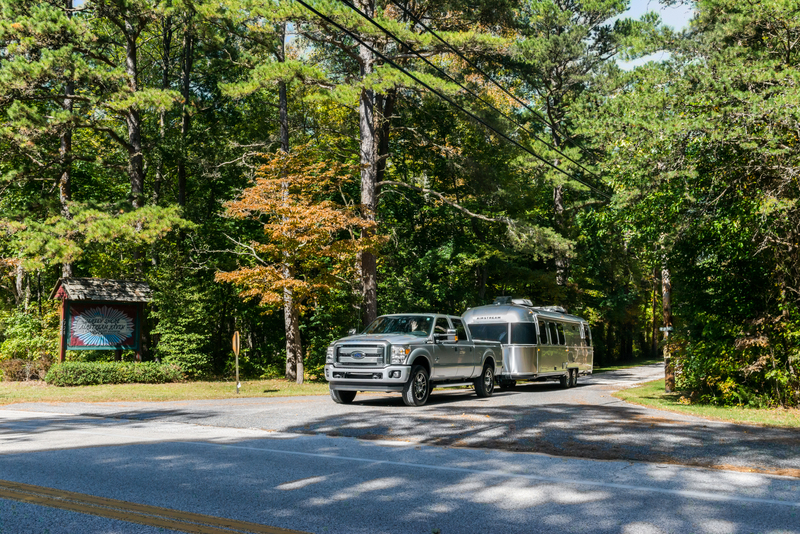 We ended up back in the same spot when we traded for our 2015 Airstream 27FB International Signature. 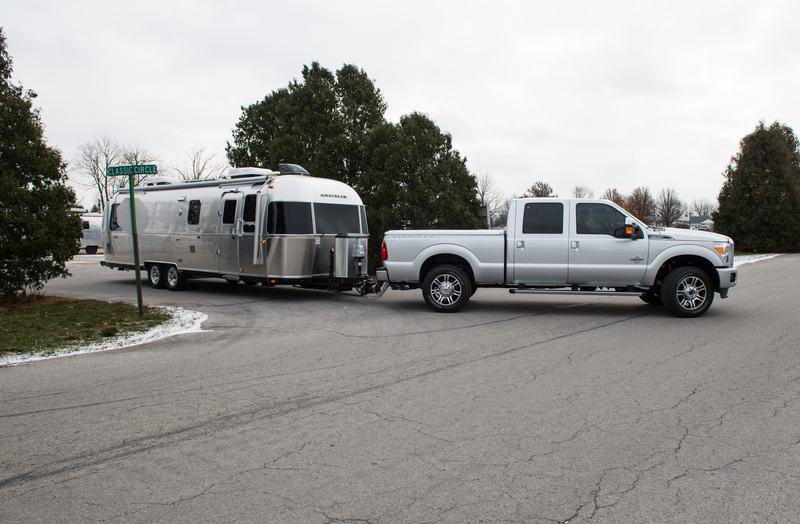 We returned for a third time in a yet another truck and our new Airstream Classic 30. 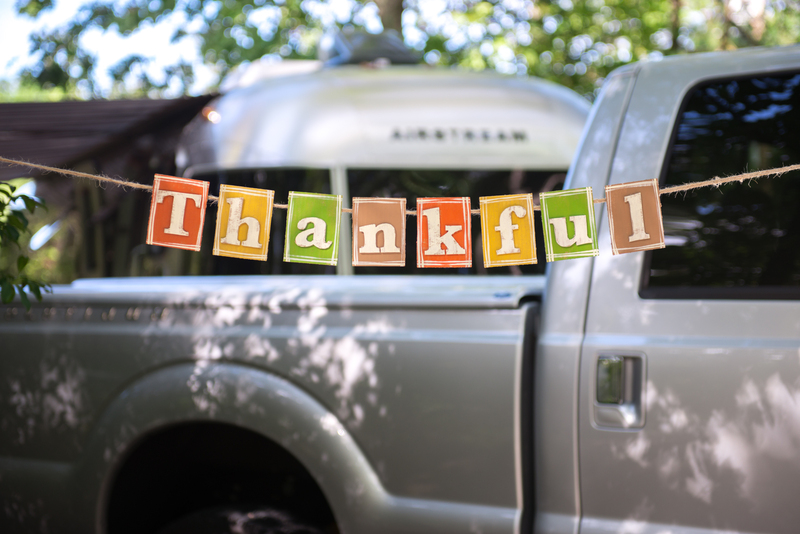 Hoping your Thanksgiving is filled with blessings and joy. Janet took this lovely photo at the Tennessee Rest Area on I-81 South. 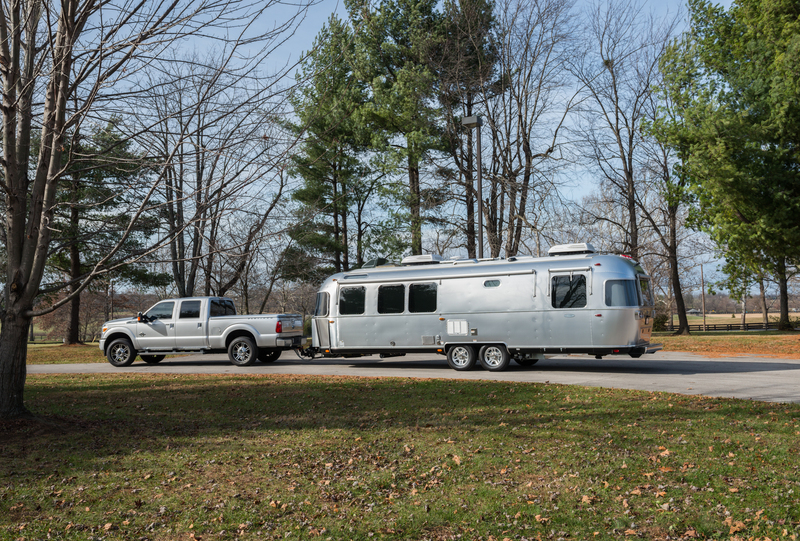 It's the first photo of our new Airstream Classic 30 in our home state of Tennessee. We like this photo.